comedy performance by Andrew Schulz. All proceeds from this event go to support innovative charities in New York. AS SEEN ON MTV'S "GUY CODE" & AMAZON'S "SNEAKY PETE"
Let It Ride will host 80 guests from entertainment, media, fashion, technology, sports, and more to enjoy a night of comedy, gambling, food & drinks. 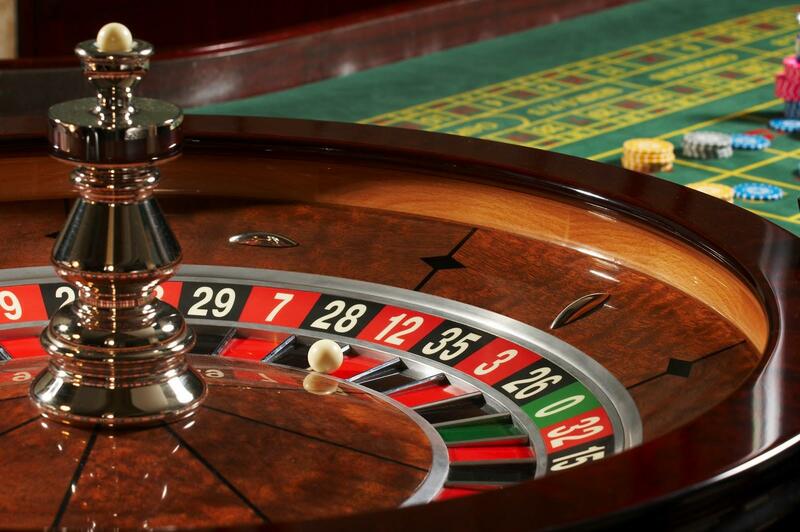 Enjoy multiple tables for blackjack, poker, and roulette. Enjoy a top shelf open bar and food served all night. Ticket includes: top shelf open bar, hors d'oeuvres, premium gift and $350 of chips to gamble. Save $100 per ticket when you buy 5 tickets ($500 total)! Each ticket includes: top shelf open bar, hors d'oeuvres, premium gift and $350 of chips to gamble. Save $150 per ticket when you buy 10 tickets ($1,500 total)! Each ticket includes: top shelf open bar, hors d'oeuvres, premium gift and $350 of chips to gamble. Early bird discount available until November 5th, 2017. Ticket includes: top shelf open bar, hors d'oeuvres, premium gift and $350 of chips to gamble.